Available alongside its more mundane-cousin, the Huawei P30 Pro boasts a 6.47-inch FHD+ OLED display, Kirin 980 processor, 8GB of RAM, 4200mAh battery and 256GB of on-board storage. As with the Mate 20 Pro, you’ll be able to expand the memory via Huawei’s Nano Memory card format. Both dual and single SIM variants of the P30 Pro are available, depending on your retailer/carrier of choice. Two colors are available - Aurora and Breathing Crystal – and the P30’s overall design reeks of the same polish and premium flair found in much of the competition from Apple and Samsung. That said, the clear similarities to beg the question of whether much of a line now exists between Huawei’s P-series and Mate-Series devices beyond their camera configuration. In terms of how it improves on the Mate 20, Huawei told us that the in-screen fingerprint sensor has been improved (but wouldn’t detail how or to what degree) and that night mode has also been improved (though, again, Huawei wouldn’t give us any specifics). The Huawei P30 Pro also boasts a unique in-screen ‘acoustic display’ speaker that projects sound in lieu of a traditional speaker but loses the 3D face unlock found in the Mate 20 Pro. Of course, the headline act here is the camera. Where the P20 Pro offered 3x optical zoom, 5x hybrid zoom and 10x digital zoom, the P30 Pro ups the ante to 5x optical zoom, 10x hybrid zoom and 50x digital zoom. At the time of writing, there is literally no other smartphone on the market that offers the kind of long-distance and close-up photography that the P30 Pro is equipped to deliver. Similar to what Oppo showcased at this year’s Mobile World Congress, the P30 Pro uses a unique periscope design that leverages a prism to achieve improved zoom capabilities. It also utilises a new SuperSpectrum sensor, which Huawei have co-developed with Leica. It’s capable of delivering up to 409,600 ISO (accessible via the camera’s Pro mode). There’s also a 32-megapixel (f/2.0) selfie camera – which is far from insignificant - and a new Dual-View camera mode that lets you shoot both wide and close-up shots at the same time. Huawei say this feature will come to the P30 and P30 Pro at a later date. 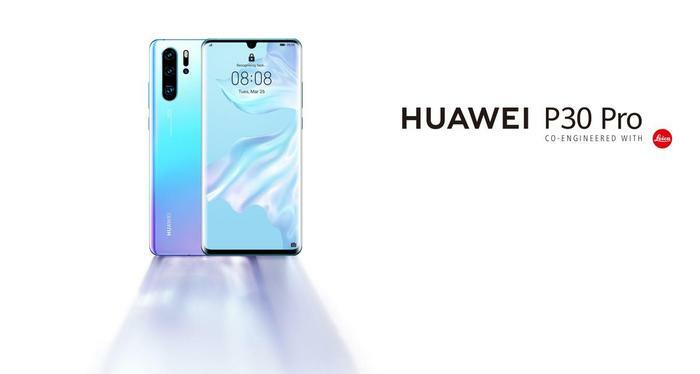 The Huawei P30 Pro will go on pre-order on the 27th of March and officially launch into Australia on the 14th of April. 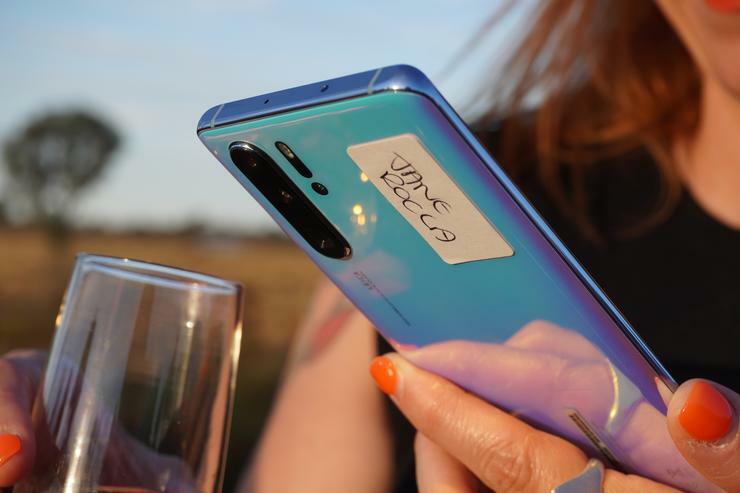 The single SIM version of the P30 Pro will be avilable through Vodafone and Telstra. The Dual SIM model will be available through Optus, JB Hi-Fi, MobileCiti and Kogan at a recommended retail price of $1599.